Comprehensive kit includes all the tools you need! 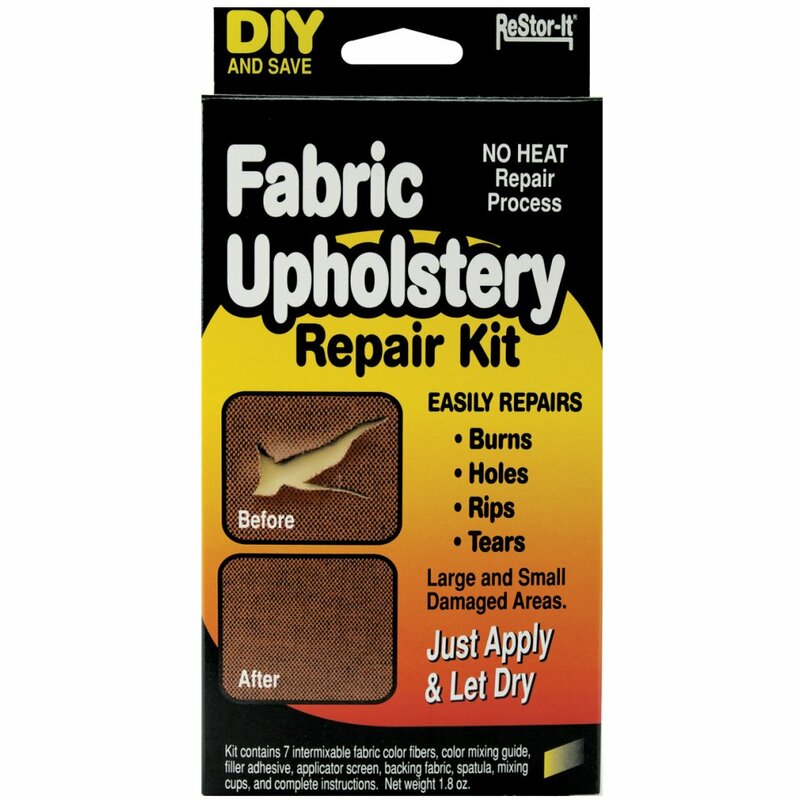 Keep your fabrics looking fabulous with the Restor-It Fabric Upholstery Repair Kit! Containing remarkable colour fabric fibres which allow repairs to any colour fabric you can breathe life back into your furniture with this clever bit of kit. Restore chairs, sofas, carpets, clothes (and more!) to their former glory with ease. The kit contains everything you need to get your fabrics looking their best. Leather & vinyl repair kit with easy application - just apply & let it dry! Don’t replace it but repair it!